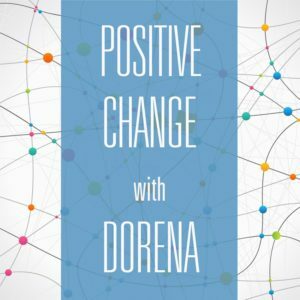 Welcome to the Positive Change with Dorena podcast! I am looking forward to helping you create real and lasting change in your life. There are three types of programs: 1) I talk on various topics, 2) I interview guests on the topics, 3) I air actual change facilitation session that I have done with people. One or more shows are released each week following these themes. Monday is Money. This will be about removing the blocks to money in your life. We will cover what money is, how to get more flowing in, what limits your ability to receive and how to create the abundance you desire. I’ll let you know a little about how I retired at thirty by adopting new beliefs around money. I never thought that would work. But it did. Perhaps I can help you create more ease around your money. Tuesday is Trauma. Before you skip on by this, did you know that more than half of the US population experienced some type of adversity in childhood. And that the more adverse experiences you had as a child, the greater your risk as an adult of getting heart disease, cancer, and other illnesses? On Tuesday we will look at ways to uncover traumas that may be limiting you or keeping you sick. I spent decades of my adult life depressed and anxious. In my late forties, I discovered repressed trauma from my childhood. Once I resolved the trauma (and I’ll tell you how I did it) my depression and anxiety disappeared. Wednesday is Body and Weight. If your unable to adopt healthy eating patterns or exercise routines this is the one for you. I will give you my simple hacks for lasting change and we will explore the subconscious blocks that may be contributing to your inability to make healthy changes. My drug of choice for many years was food. Well, and it still is. So, on Wednesdays’ we will talk some about overeating and food addiction – the causes and the cures. We will also talk about the aging myth. Thursday is open topic. 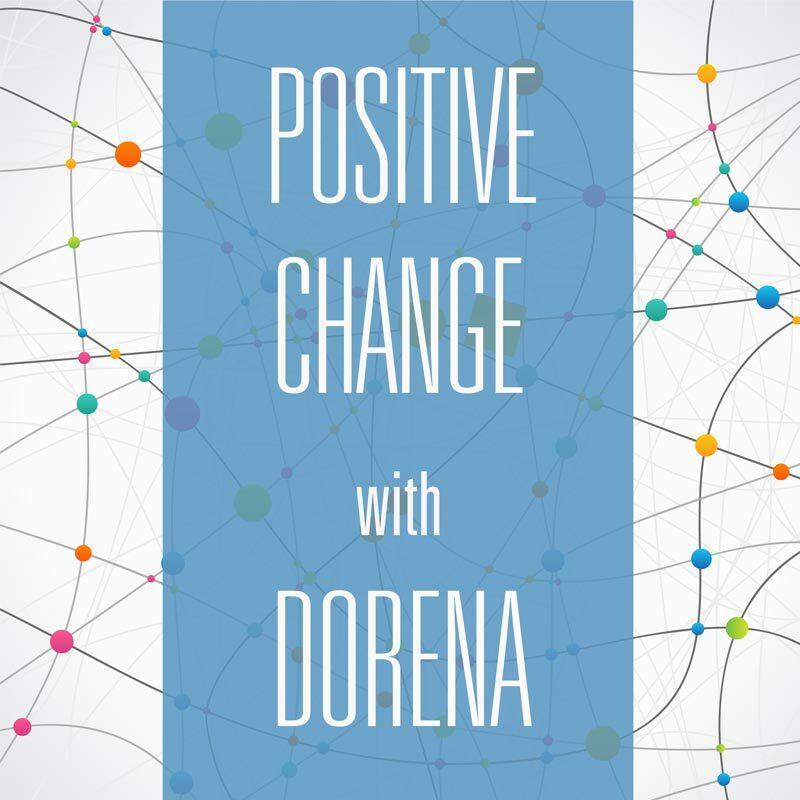 If you have a question or would like to a free change facilitation session to be broadcast on the show contact me at [email protected] I help people get unstuck by identifying and removing instantly, the irrational subconscious programs that drive dysfunctional behavior and keep unhappy situations alive. You can also ask me questions about herbs and supplements. In my earlier years, I was trained as a clinical herbalist and know a few things you won’t find on the internet. Friday is for Friends and Family. Yes, we will end the week looking at our relationships. Would you like to change your relationship to your Mother, Father, Sister, Brother, Daughter, Son, Spouse, significant other, coworkers or boss? Did you know that the patterns you keep repeating in your relationships are due to subconscious programs that you can access and change. Stop trying to change the outside world. Change yourself and the outside world will take care of itself. I invite you to dedicate yourself to making positive change. I continue to look for ways in my own life to create more ease, peace and joy and would like to create a community of like-minded people that are open to creative change. I come from a hard past and I would like to share some of the tools and tricks that really helped me create a completely different reality.